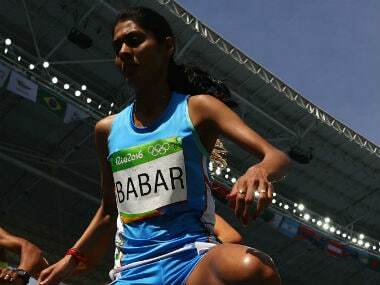 Mumbai: India's steeplechase specialist Lalita Babar, who finished 10th in the recently-concluded Rio Olympics, said the transition from being a marathon runner to running steeplechase wasn't easy for her. 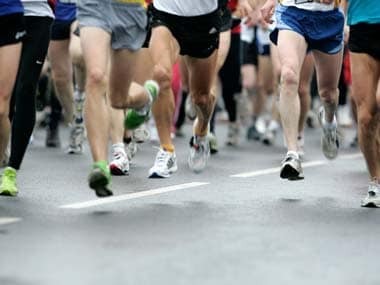 "It (the change from running marathon to running steeplechase) was very difficult because steeplechase is a technical event and in technical events winning a medal in Asian Games is very difficult within six months," said the Satara-based athlete. 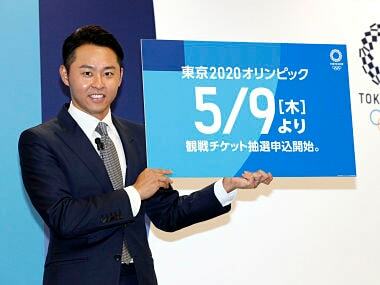 "But I still won a medal (in the Asian Games) despite that. Not only one technique is used, but steeplechase also is an endurance event, which requires endurance, speed and technique," Babar said. The 27-year-old athlete was speaking after being conferred the Sportswoman of the year award by former India pacer Zaheer Khan. The award was part of the Sports Journalists Association of Mumbai's (SJAM) Golden Jubilee Annual Awards 2016 which were presented in Mumbai on Saturday evening. She had won a silver in 3000m steeplechase during the 2014 Asian Games held at Incheon while she had bagged gold in 2015 Asian Championships held at Wuhan in the same event. "The biggest thing is that one needs concentration. If there is no concentration, to do hurdles and water jump is very difficult. For me it is a difficult event and I tried it. I like that event and for me if any woman athlete reaches the final (in the Olympics) after 33 years, it is big thing," she added.